"An ancient evil has been unleashed on the land of Etheria and it’s up to you to defend it in this online (and offline) action RPG! 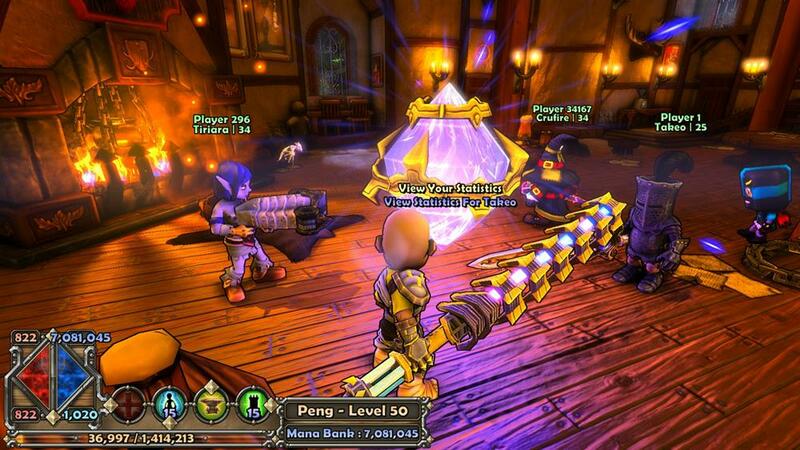 Create your own hero from one of four distinct classes to summon towers and traps and fight back hordes of enemies! Customize and level your hero by defeating enemies, looting equipment and upgrading your gear and pets. Take your character through multiple difficulty modes and challenge/survival missions to earn more experience & even better treasure. To top it off, you can do all of this with up to 4 friends on the same console or over Xbox LIVE! 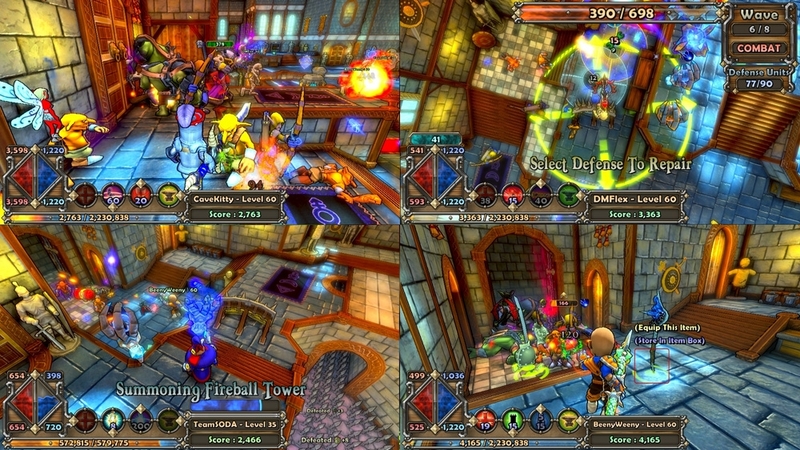 With the content of a full retail release and graphics powered by Unreal Engine 3, Dungeon Defenders is one of the true AAA downloadable titles available on Xbox LIVE!" "The biggest, brightest Bejeweled ever! Discover all-new ways to play the world’s #1 puzzle game. Find your perfect match with 8 breathtaking game modes that meet all your moods. 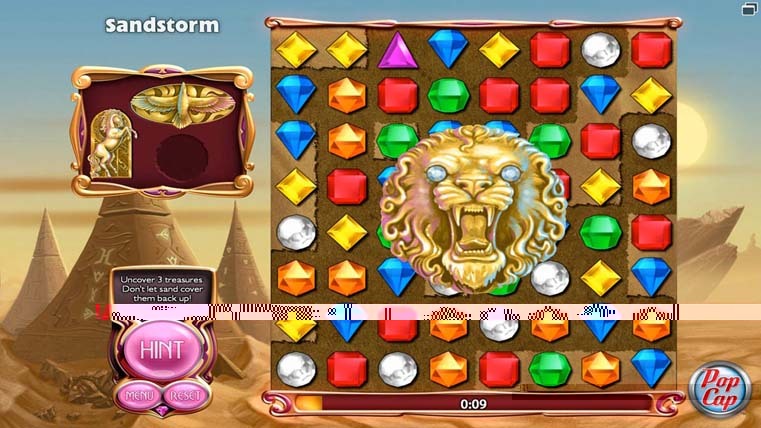 Enjoy the amazing sights and sounds, engage in endless gem-matching action, and soar to dazzling new heights! "